“La mode de A à Z” is the motto which accompanies Armançon’s succesfull brand ‘azadé’, since its launch back in 2001. 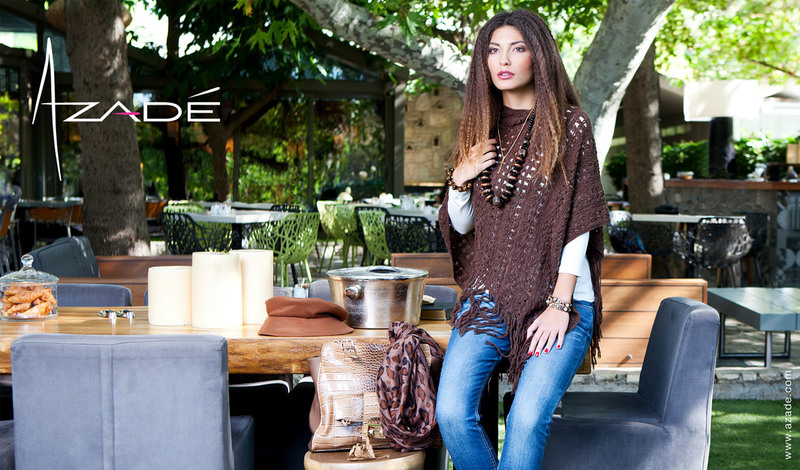 Having already completed 15 successful years in the field of trends, from fashion to beauty, ‘azadé’ aims to identify the elements that are able to transform every woman’s look and can take off her style. The brand’s basic philosophy is to illuminate all aspects of modern female fashion and to highlight the essence of elegance, with products of impeccable quality, always at great prices. 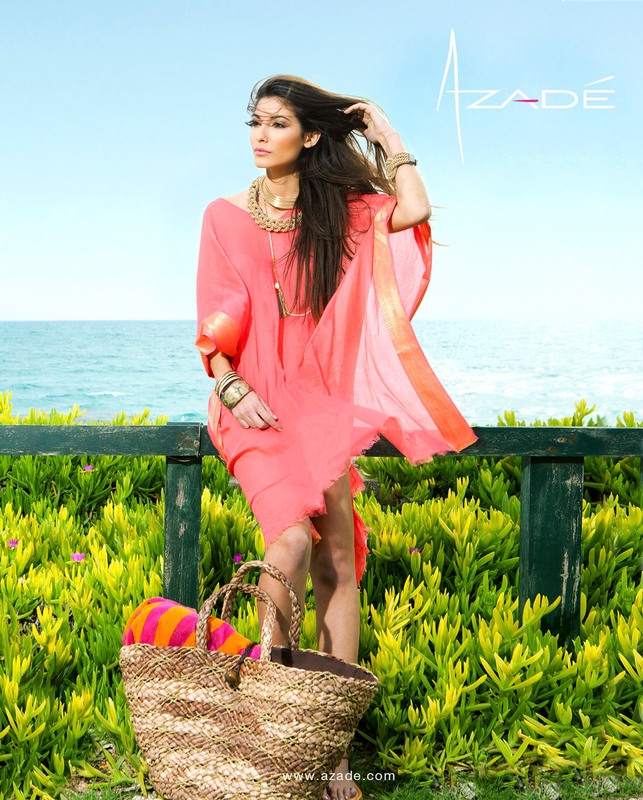 Brand ‘azadé’, has become an umbrella-brand in the wider field of female beauty, as it offers cosmetic products(‘azadé Maquillage’), body care products (‘azadé Arôme Nature’), makeup tools – facial and limb (‘azadé Mixt Range Beauty Accessories’). Furthermore, inspired by fashion trends, beautiful colors and special designs, ‘azadé’ has also developed a collection of high quality products and accessories, which accompany modern woman in a daily basis and highlight her charm. Today, having already been present in more than 60 outlets, ‘azadé’ offers consumers the opportunity to order its products via its official online store, that has been designed so as to meet all immediate consuming needs.